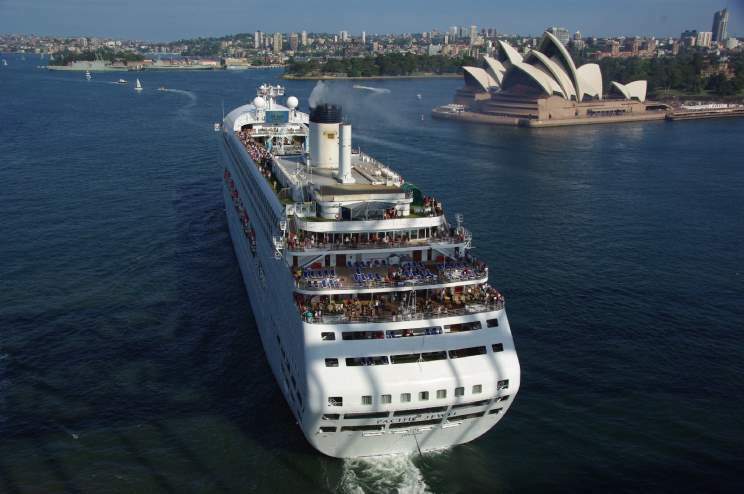 October 29, 2011: Pacific Jewel passing under the Harbour Bridge departing Sydney, Australia. The Sydney Opera House can be seen in the background. 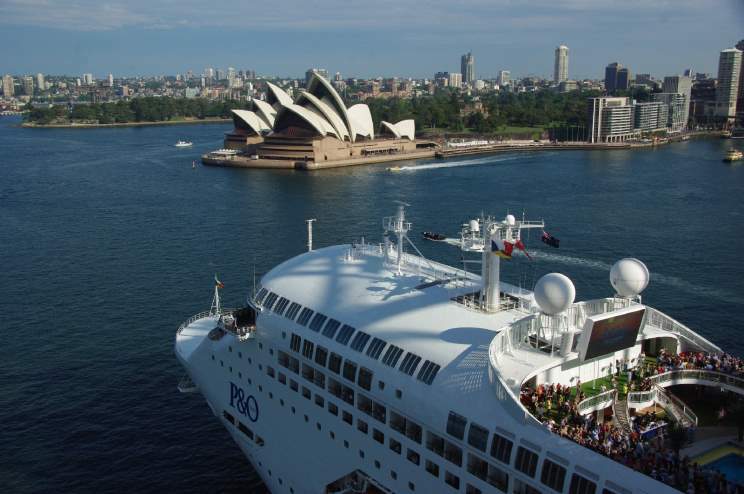 October 29, 2011: Pacific Jewel seen from the Harbour Bridge departing Sydney, Australia. 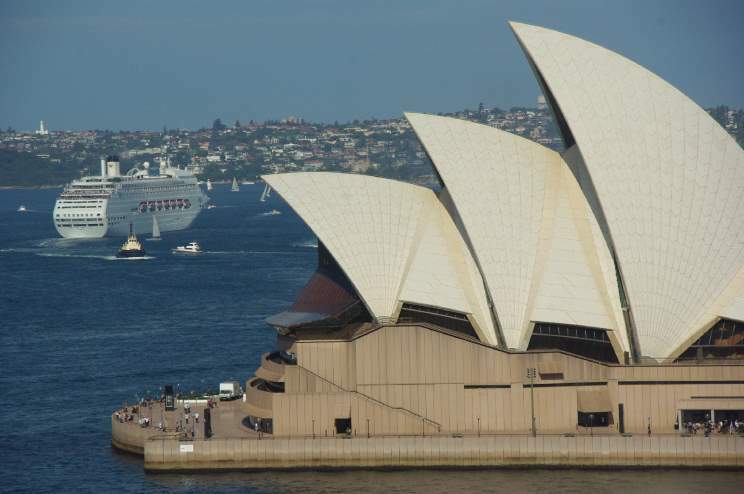 The Sydney Opera House can be seen in the background. 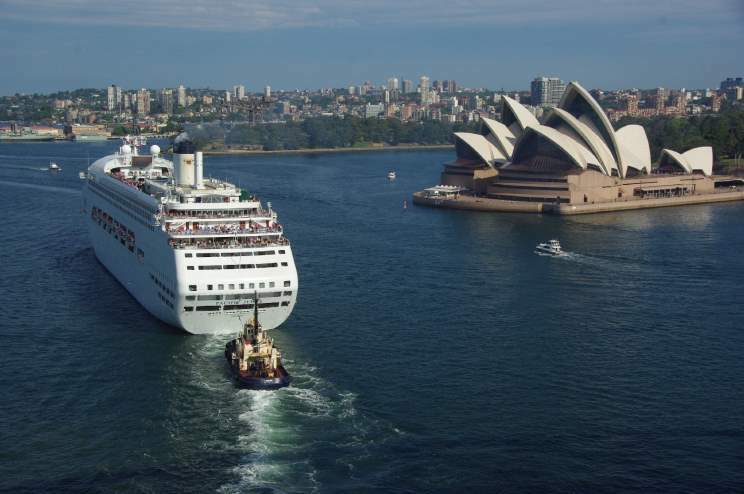 October 29, 2011: Pacific Jewel assisted by the tug Woona seen from the Harbour Bridge passing the Sydney Opera House departing Sydney, Australia. 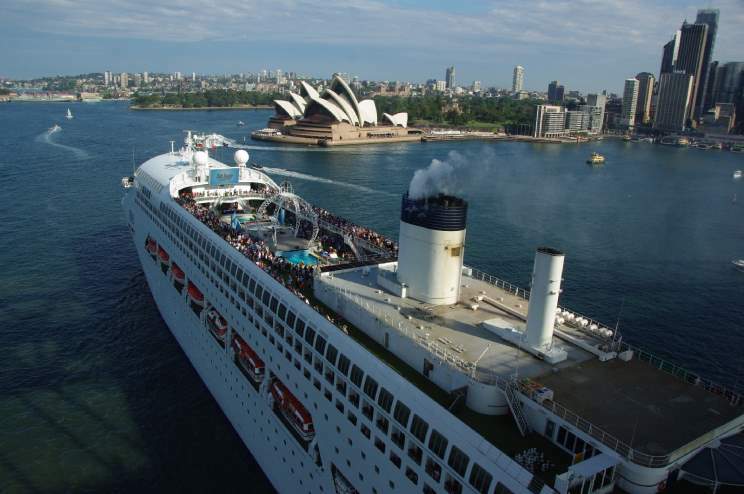 October 29, 2011: Pacific Jewel seen from the Harbour Bridge departing Sydney, Australia. 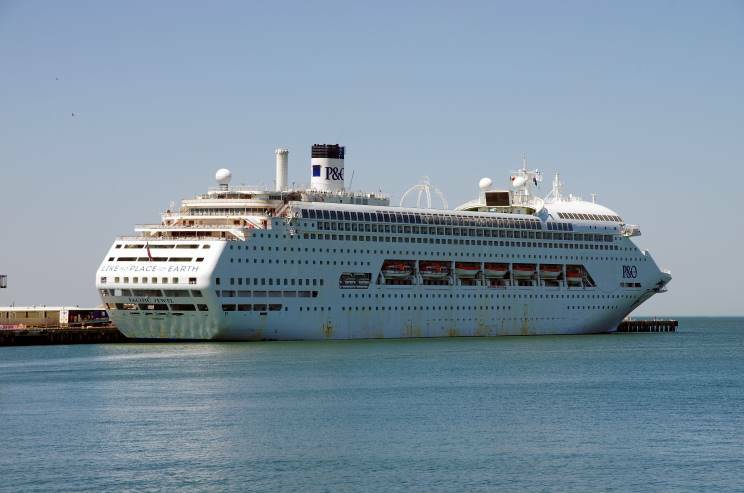 December 12, 2017: Pacific Jewel seen at Outer West Station Pier, Port Melbourne, VIC, Australia. 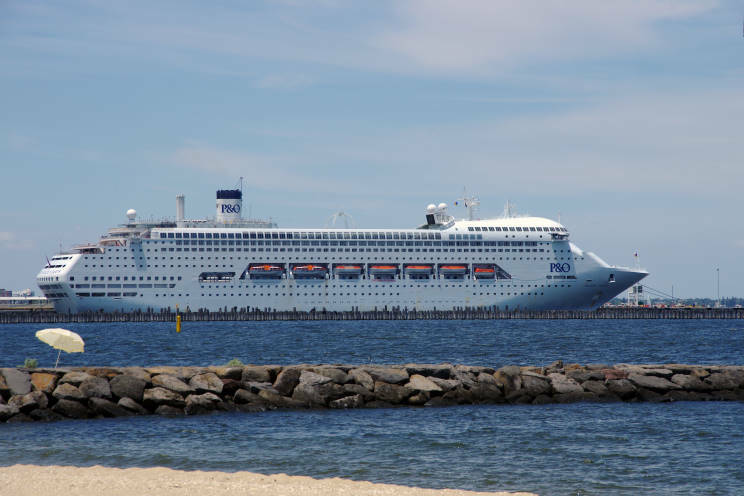 December 16, 2017: Pacific Jewel seen at Outer West Station Pier, Port Melbourne, VIC, Australia. 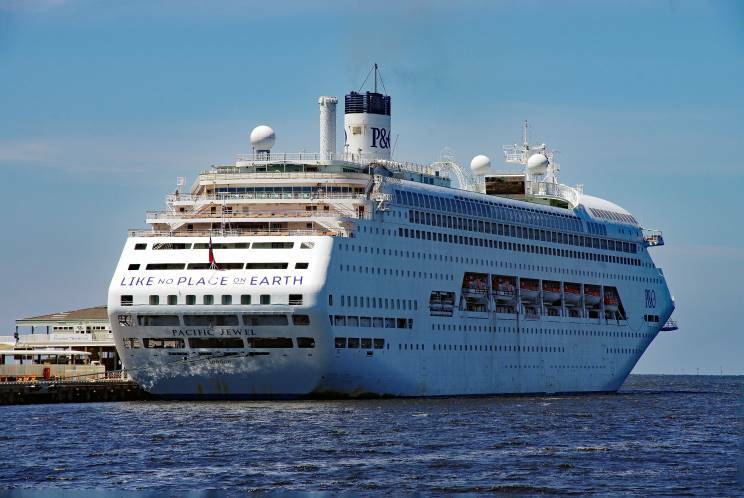 February 24, 2019: Pacific Jewel seen at Outer West Station Pier, Port Melbourne, VIC, Australia.